Carisask is an annual festival in July celebrating Caribbean culture. Every year, Canadians are invited to participate in African-Canadian Black History Month festivities and events that honour the legacy of African-Canadians, past and present. Canadians take this time to celebrate the many achievements and contributions of Canadians with African heritage who, throughout history, have done so much to make Canada the culturally diverse, compassionate and prosperous nation we know today. It is also an opportunity for all of us to learn about the wide range of African-Canadian experiences, including dealing with racism, and the vital role this community has played throughout our shared history. For 2019, the theme of the Government of Canada’s Black History Month campaign is Black Canadian Youth: Boundless, Rooted and Proud. 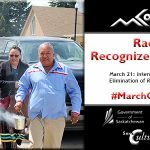 To learn more about this campaign, view videos and download the poster, visit: https://www.canada.ca/en/canadian-heritage/campaigns/black-history-month.html. 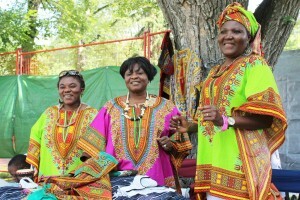 The Saskatchewan African-Canadian Heritage Museum (SACHM) has been one of the provincial leaders in promoting the importance of the historical and current contributions of people of African descent in the province. After years of reflecting and studying, this year they have chosen to change the title of the month to African-Canadian Black History Month. This is meant to align with the 1978 UNESCO Declaration on Race and Racial Prejudice, which clarified that genetics do not support human racial classifications; however, race as a social, political and economic construct remains a reality that results in persisting racial discrimination, violation of human rights and social injustices. The new title is meant to be inclusive of all people of African descent. MCoS applauds the efforts of the many organizations and individuals who work on cultural continuity, who share their cultures at celebrations of diversity, who expose the cost of racism and how we can go beyond it, who reach out to build intercultural connections within and beyond the African-Canadian community, and who contribute to social cohesion in all communities in Saskatchewan in so many ways. 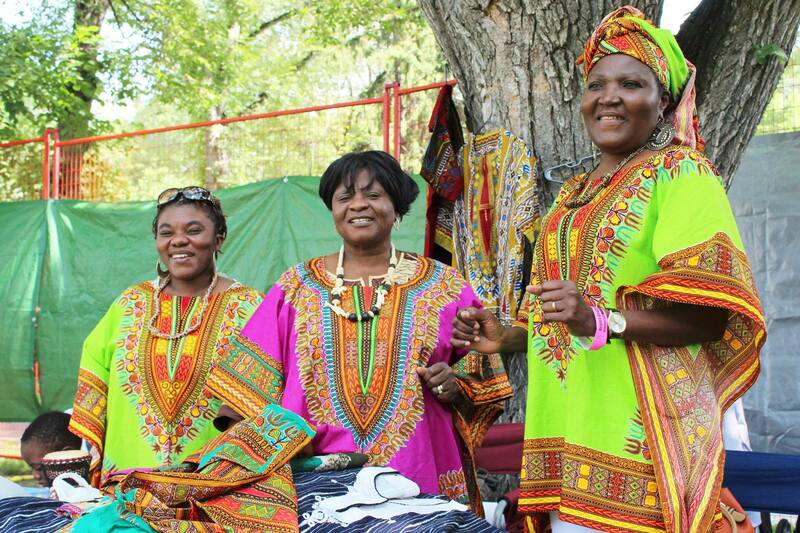 Afrofest is an annual festival in Regina celebrating diversity of African cultures. Saskatchewan is experiencing high levels of immigration. We welcomed 11,823 permanent residents, 10,891 temporary residents and 110 refugee claimants in 2014. Nigeria is among the top ten source countries for immigrants and six of the top ten source countries for refugees are in Africa. 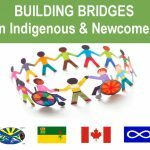 The First Nations and Métis populations have increased from 92,400 in 2001 to 157,740 in 2011. These trends are expected to continue in the future. 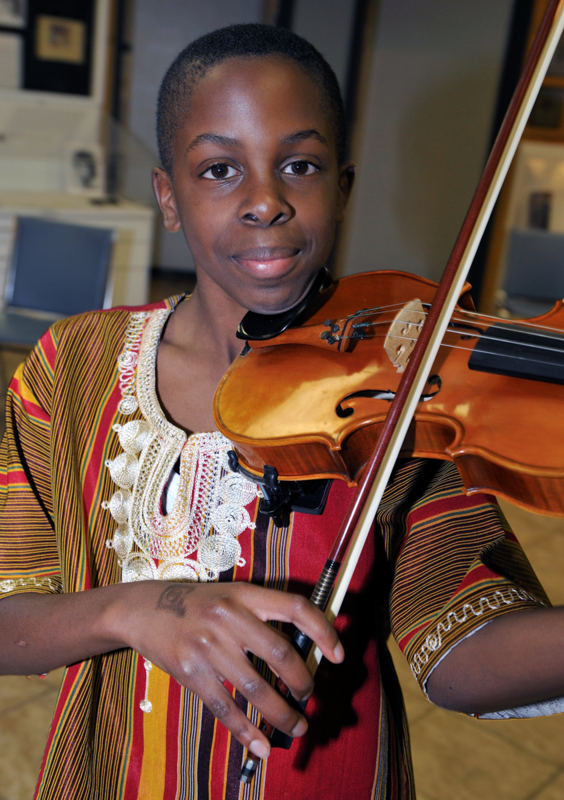 African-Canadian Black History Month events are an opportunity to focus on ways all people contribute to our cultural, social, political and economic life. 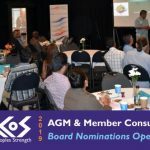 It is also important to foster connections with other ethnic groups in ways that recognize and celebrate differences, while building a cohesive shared Canadian society. African-Canadian Black History Month is an excellent opportunity to remember the negative impacts of racism in the past and present, so that we may move forward with respect and equity. The history of people of African heritage was mostly unknown and not documented in Saskatchewan. 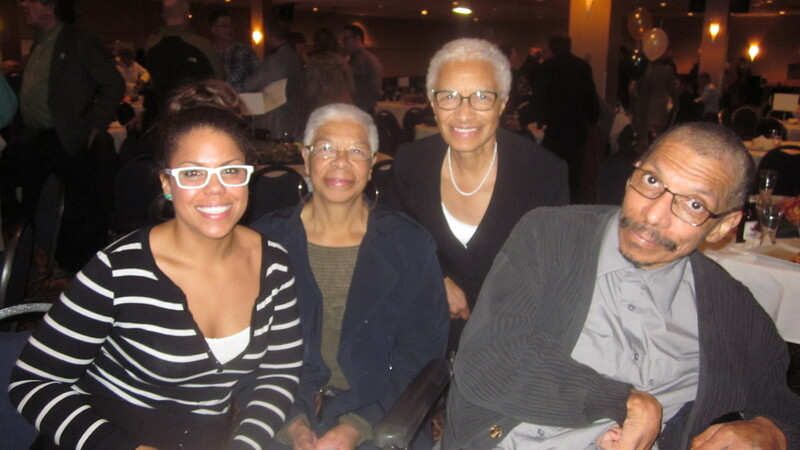 In 1995, Dr. Bruce Shepard wrote “Deemed Unsuitable” about the history of Blacks in Saskatchewan. 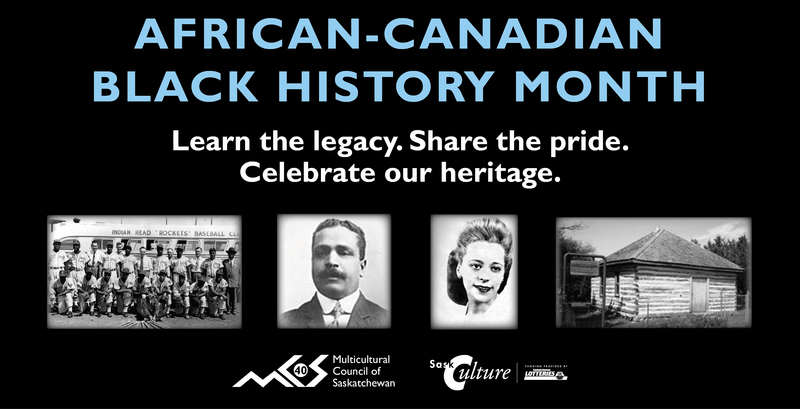 MCoS has promoted African-Canadian Black History Month and sustained our civic memory through publications, events, advertising and public education, a DVD entitled “Prairie Black”, and support for our member organizations. 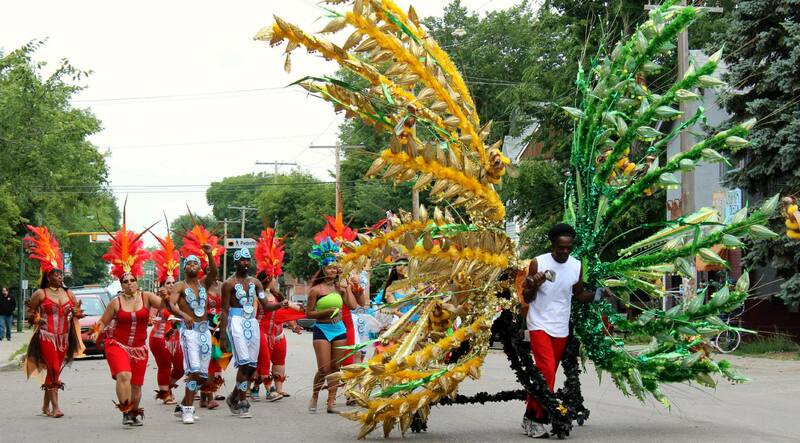 The Saskatchewan African Canadian Heritage Museum Inc. has made it their mission “To preserve and celebrate the heritage of people of African heritage in Saskatchewan”. Members of SACHM attend a Ceremony. With recent increases in immigration, the population of francophone Africans has increased dramatically. La Communauté des Africains Francophones (CAFS) works to build community, meet the needs of newcomers and share the rich culture and history during African-Canadian Black History Month and throughout the year. Dr. Alfred Schmitz Shadd was the first known African Canadian in Saskatchewan. 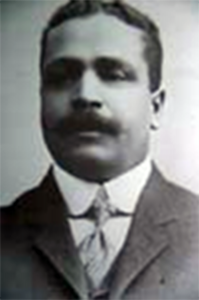 Dr. Alfred Shadd was the first Black resident of this province, moving from Ontario in 1896. He was a teacher, doctor, pharmacist, publisher and politician in the Melfort area. 2010 was the 100th Anniversary of the first migration of African American immigrants to Saskatchewan from Oklahoma. Shiloh Church stands near Maidstone as a testament to this community. The Canadian government considered passing an act that people of African descent were “deemed unsuitable to the climate and requirements of Canada” in 1911. The Indian Head Rockets were an all Black baseball team that played to full crowds 1948-1955, at a time when African-Americans were banned from US major leagues. Violinist, Eriyeza Buwembo, plays at a Ghanian Independence celebration. This web site contains in-depth information about Black History Month including games, quizzes, posters, featured biographies, etc. 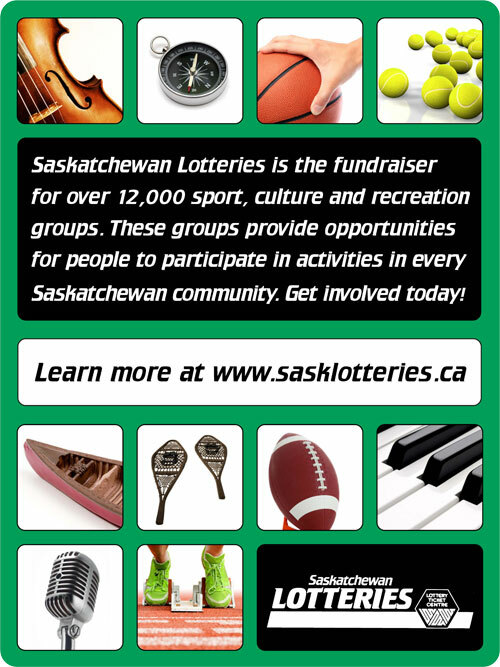 SACHM’s web site has a virtual museum that features biographies and photos of Saskatchewan individuals and families with African heritage. They also created fact sheets that document a hundred years of black history in Saskatchewan. This web site contains activities and photos from previous years.